Giantess, formerly known as The Battles, are a rock n’ roll band from Vancouver, BC. Stephen Wood formed the group in 1997 to record and perform his songs, and in the ten years since has experienced a shift in personnel that has seen members of Destroyer, New Pornographers, Black Mountain and Precious Fathers pass through the ranks. 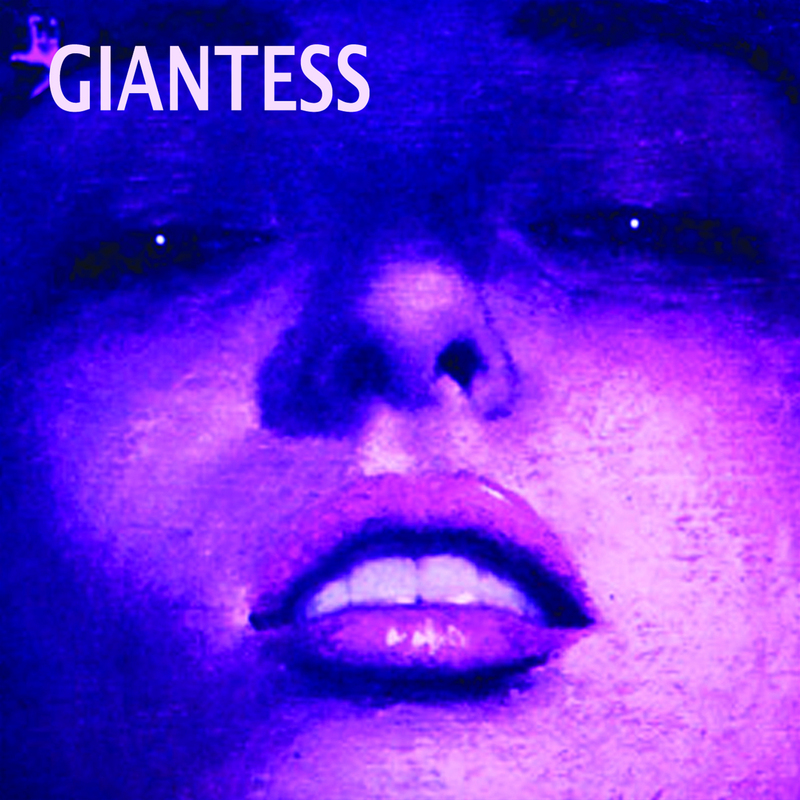 The new album, Giantess, is an exercise in profundity. Veering wildly from accelerated rave-ups to introspective ballads that tug at the heart (often with tongue planted firmly in cheek), their self-titled effort is delivered with the grandeur of Bryan Ferry or Graeme Downs.